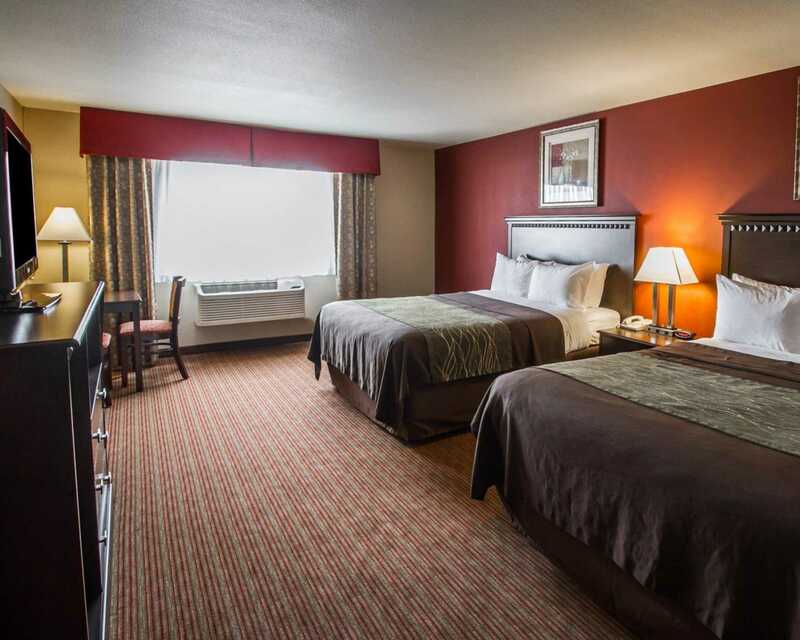 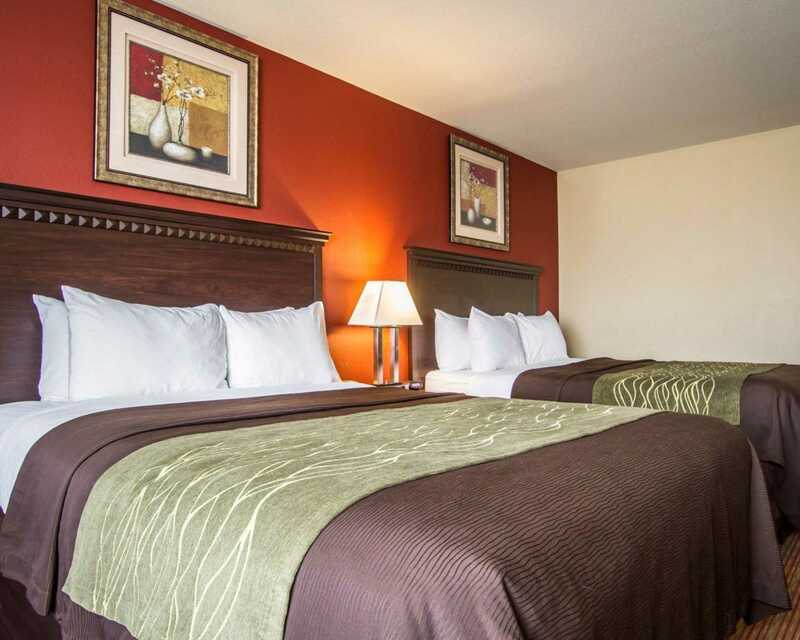 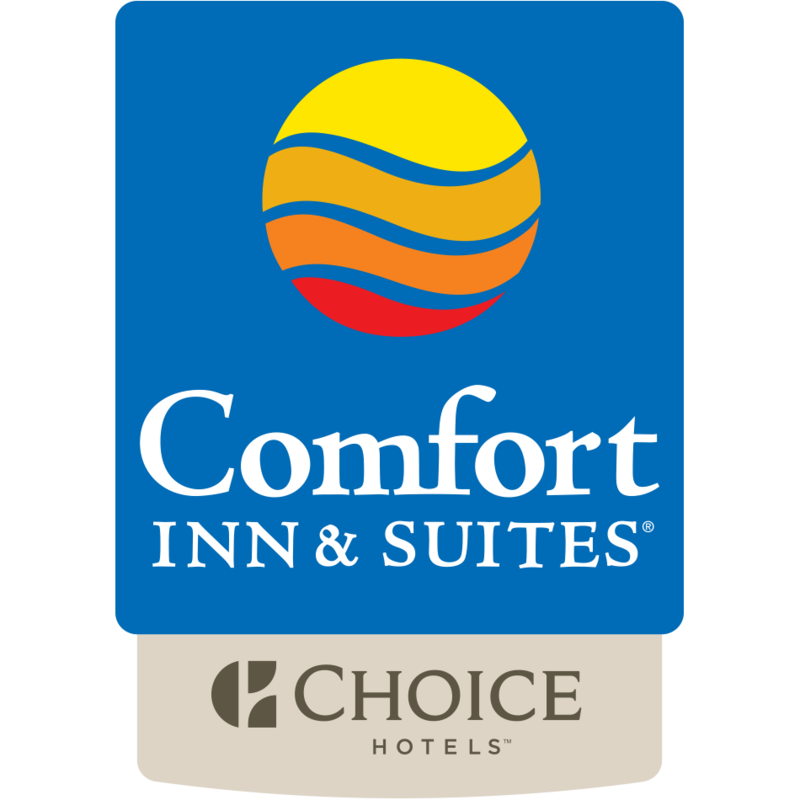 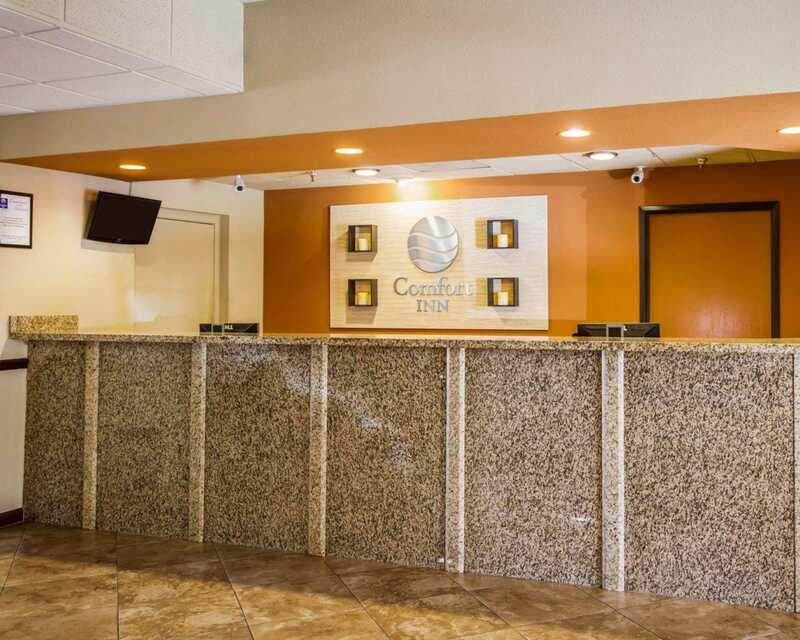 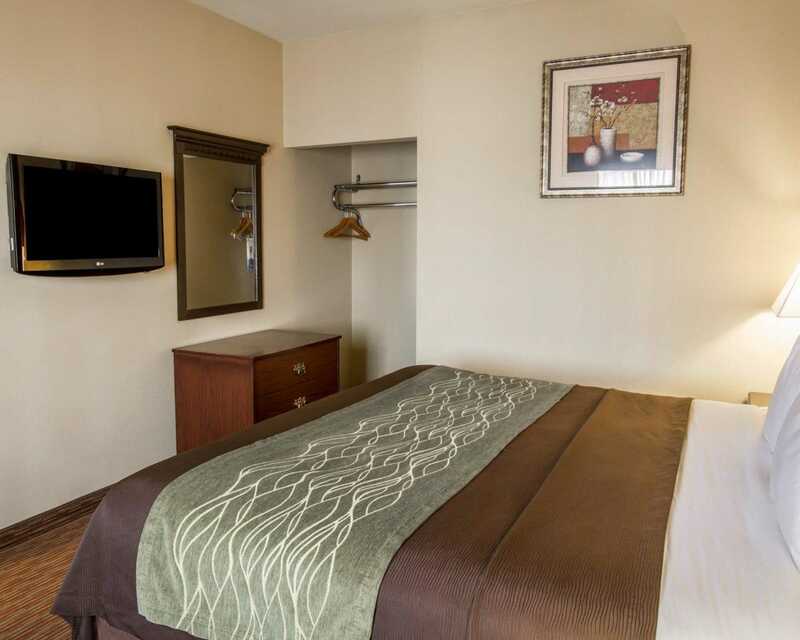 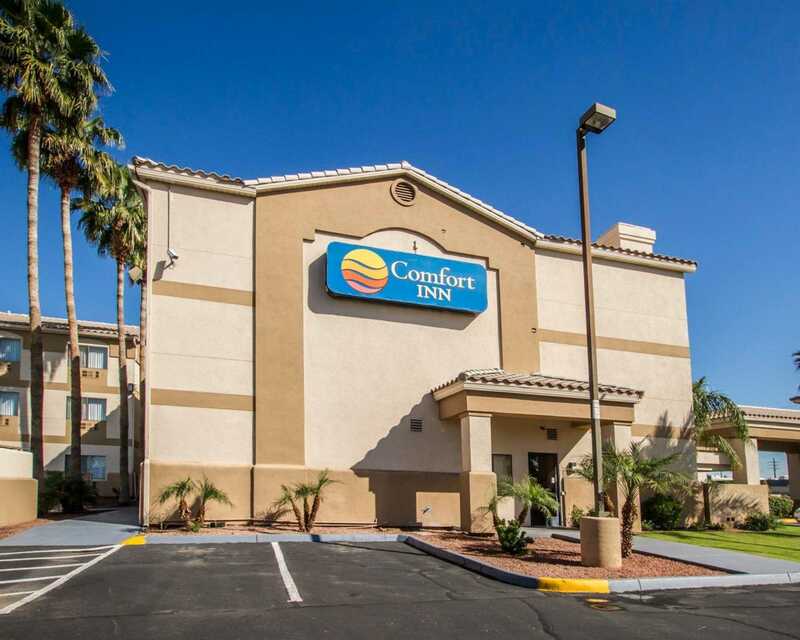 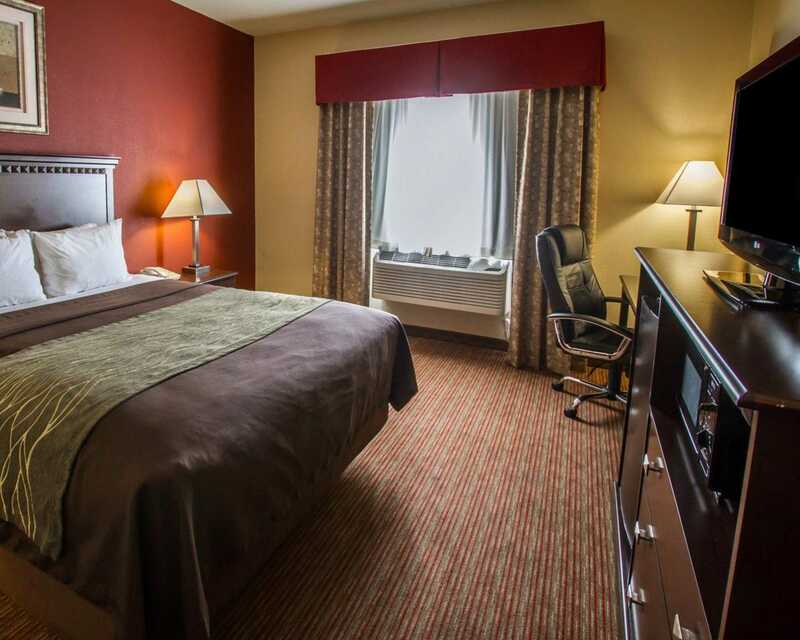 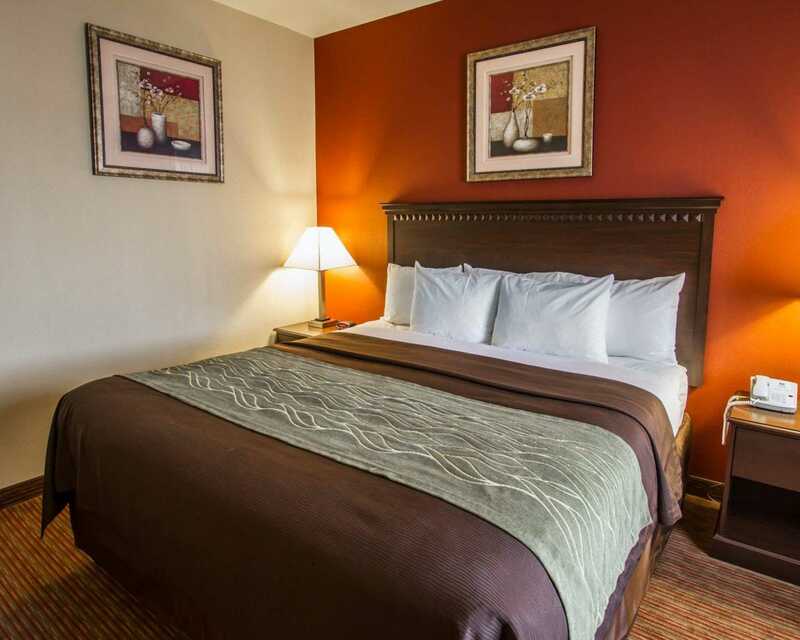 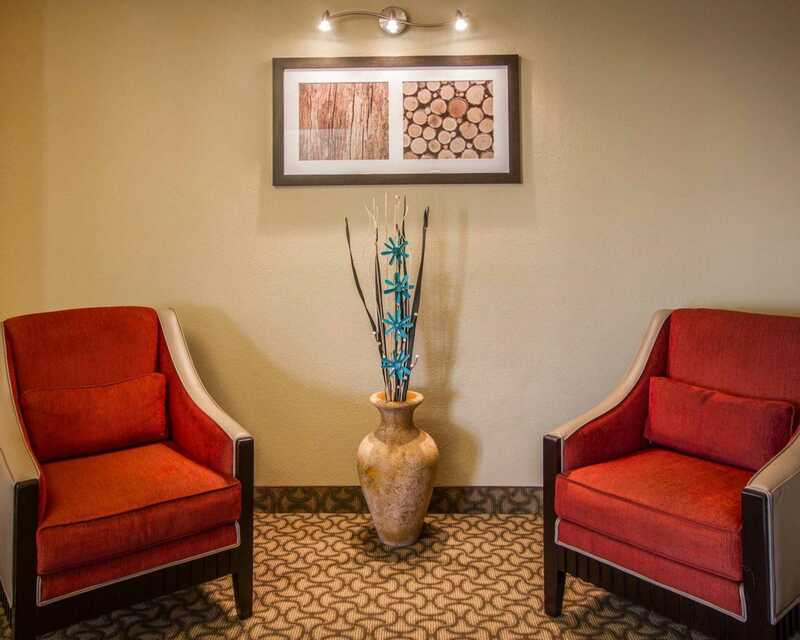 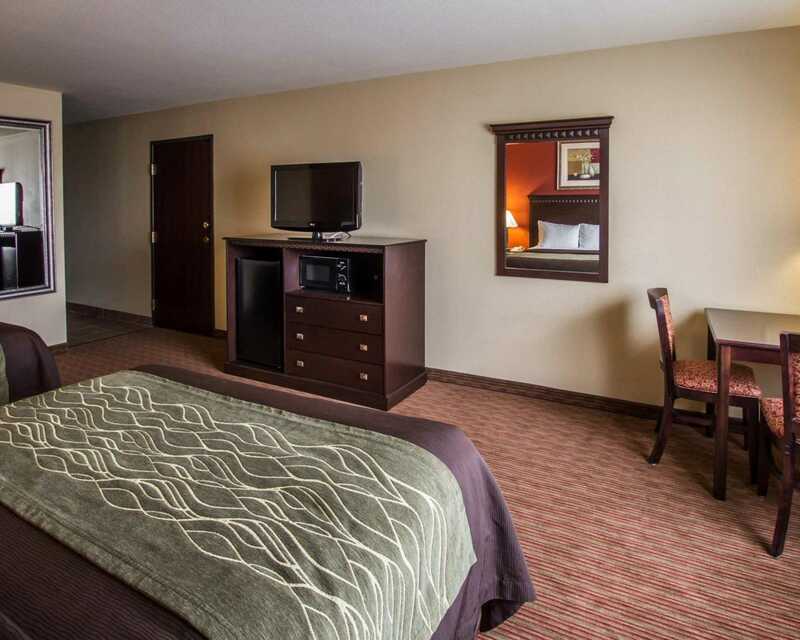 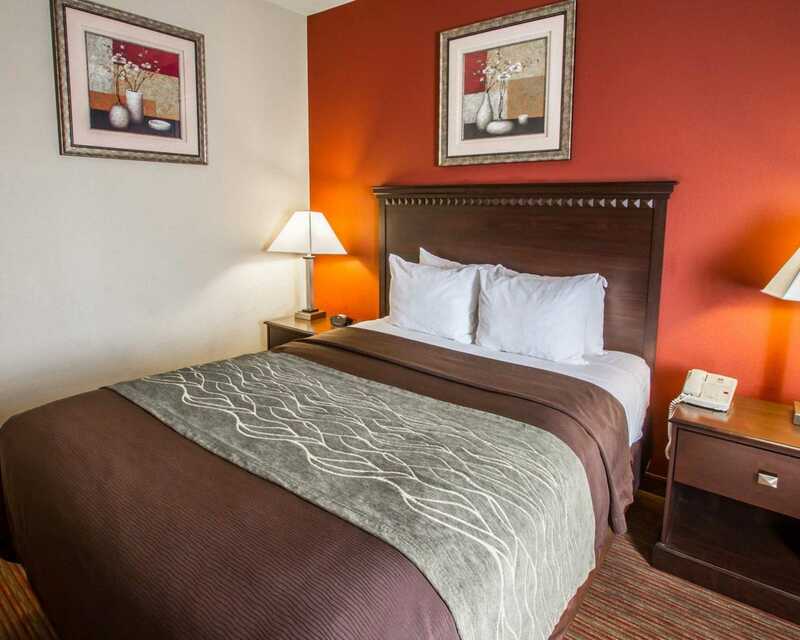 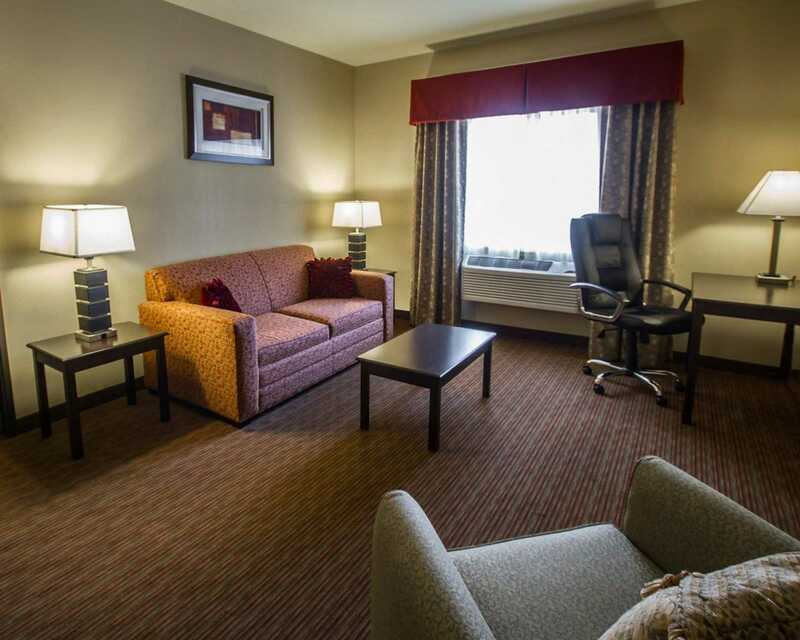 The Comfort Inn West is centrally located in the Phoenix area at the interchange of Interstate 17 and Interstate 10, with easy access to Phoenix Sky Harbor International Airport and the neighboring cities of Tempe and Scottsdale. 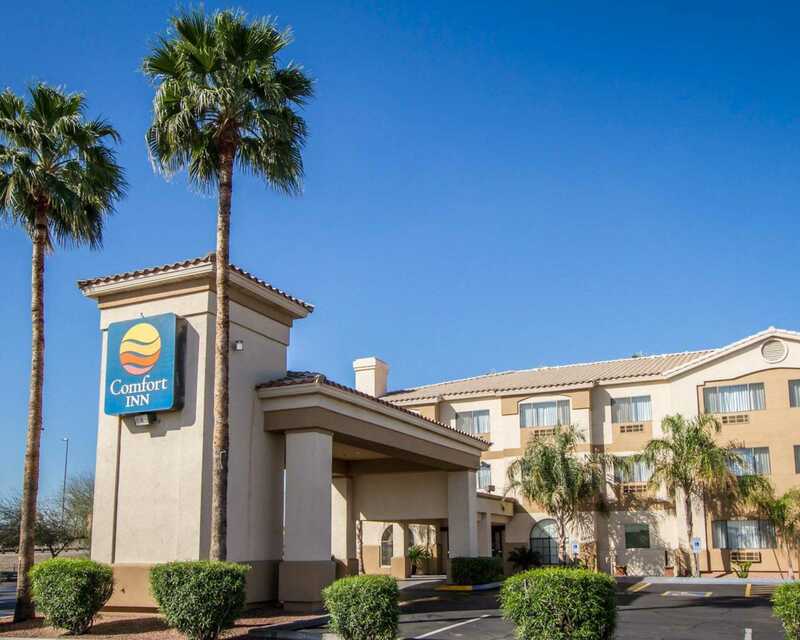 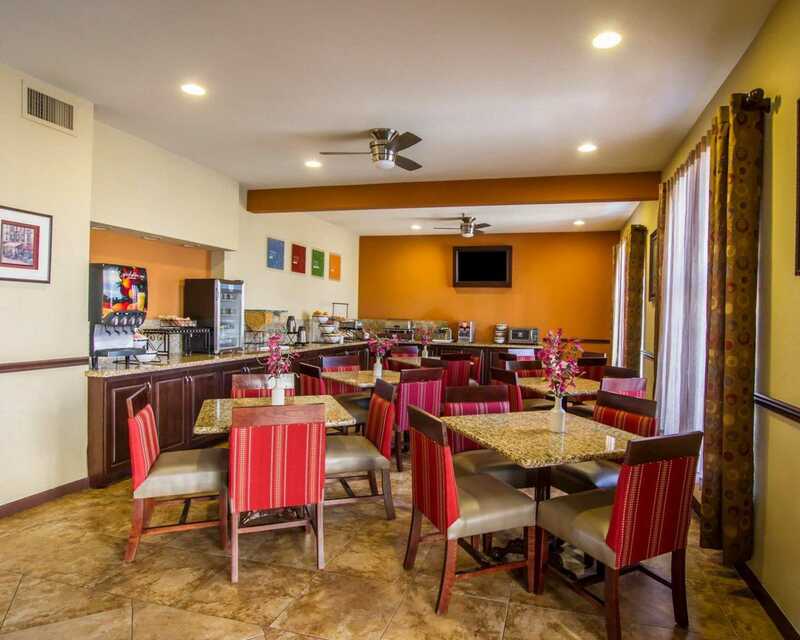 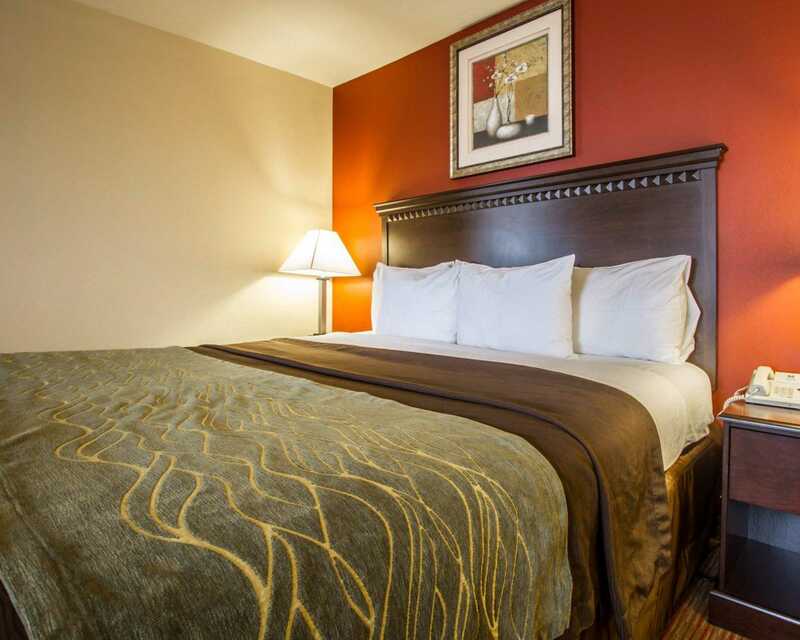 This Phoenix, AZ hotel is minutes from the Phoenix Convention Center, Chase Field, US Airways Center and Phoenix International Raceway.The hotel is conveniently located for guests to enjoy downtown Phoenix, several large malls and spring training baseball games. 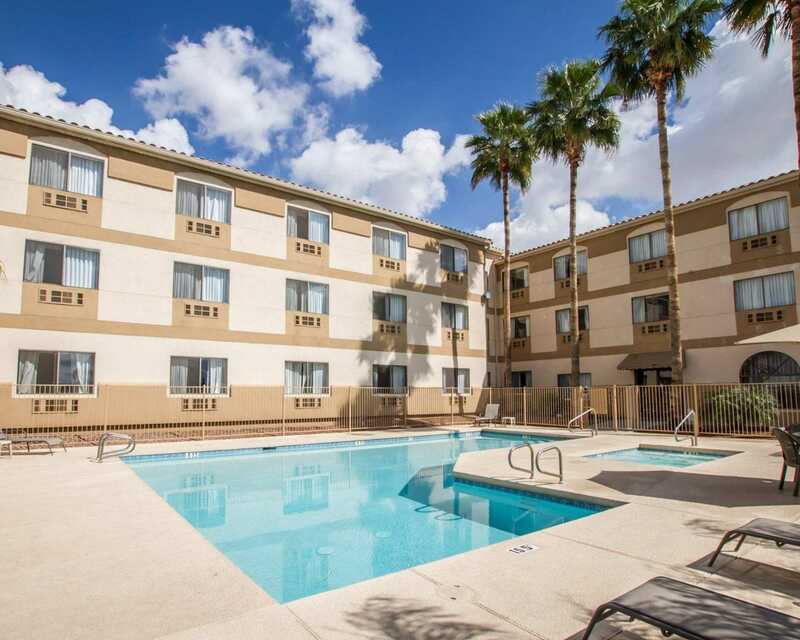 Arizona's State Capitol building and many government offices are nearby. 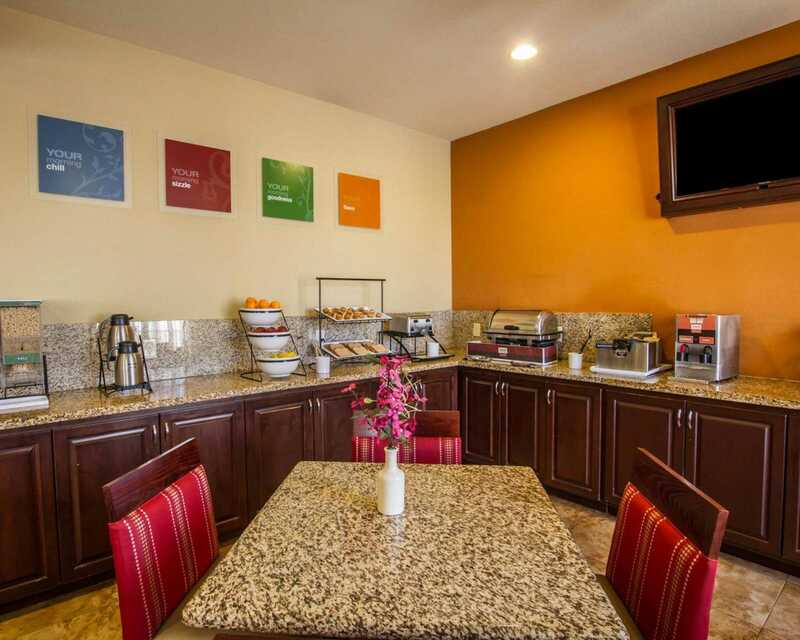 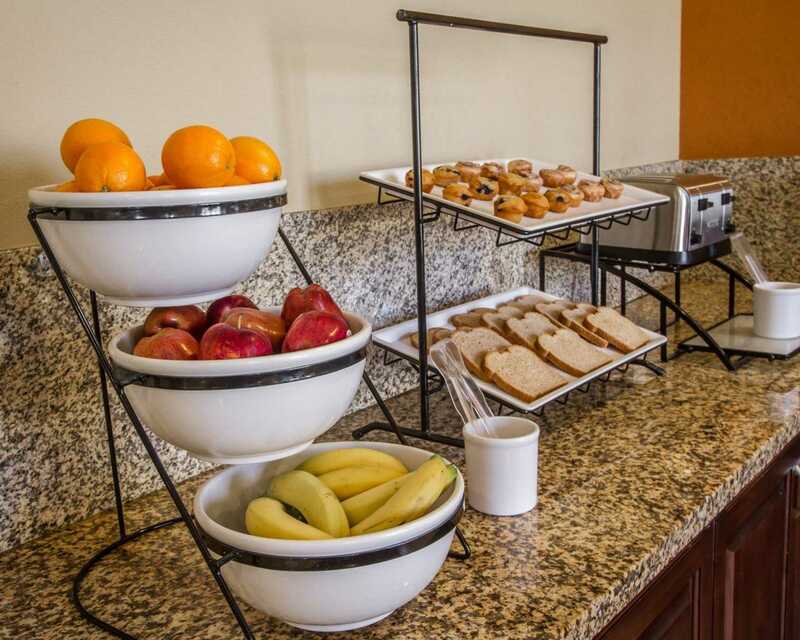 Free amenities include WiFi and free hot breakfast. 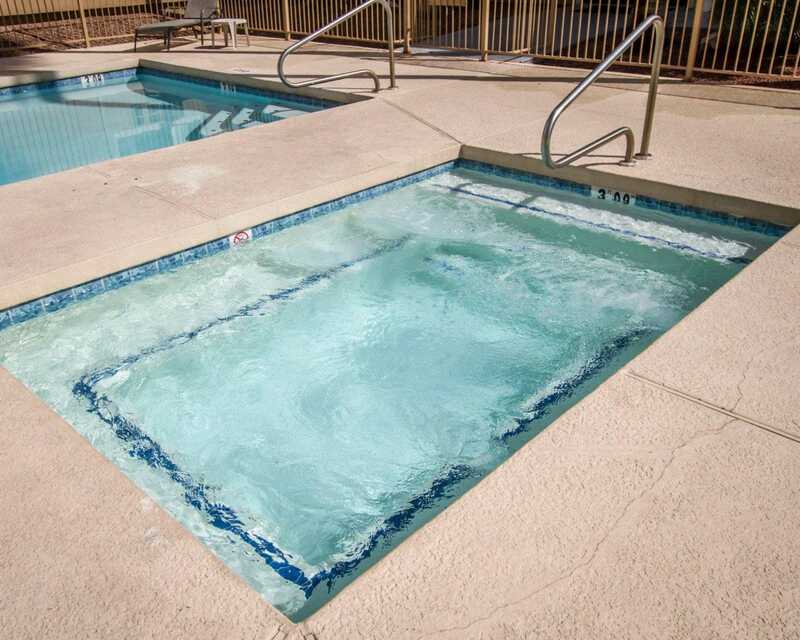 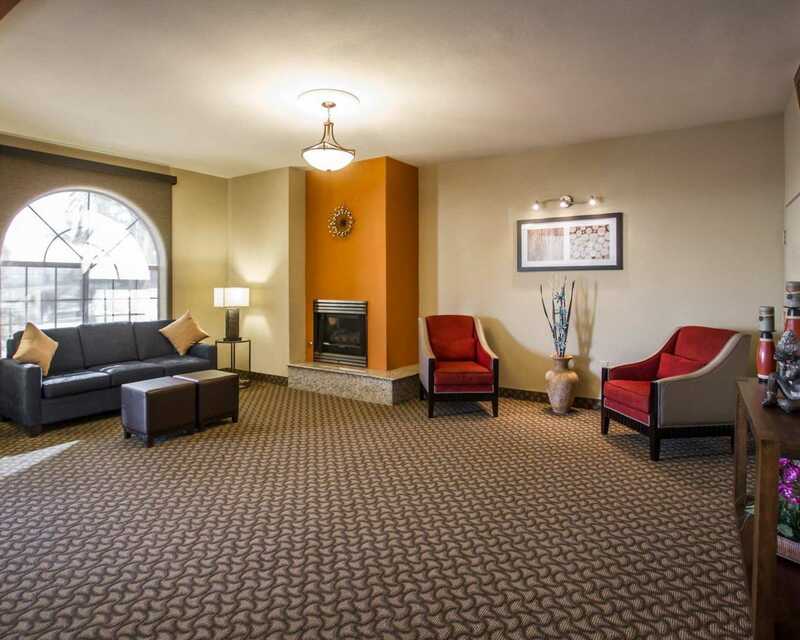 Enjoy the outdoor heated pool and hot tub and take advantage of laundry facilities and access to copy and fax services. 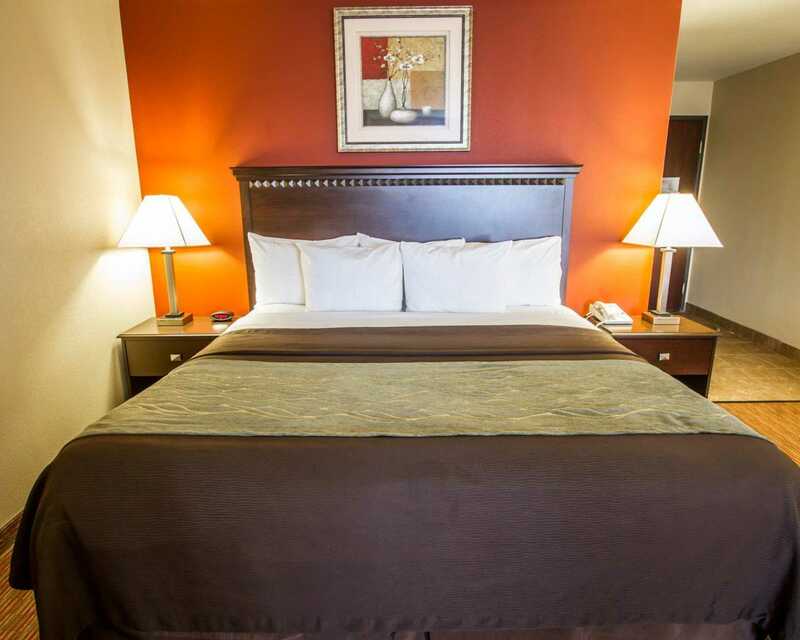 All rooms are appointed with dark, cherry wood furnishings, Serta Sleeper mattresses, microwaves, refrigerators, hairdryers, irons with boards and coffee makers.